An excellent treatment to 'kick start' the most tired and dull looking skin, breathing life back into your complexion. It is the perfect choice to improve sun-damaged, dehydrated and ageing skin types. It is also an effective preventative treatment for younger clientele, as well as improving skin that tends to be greasy or sensitive. 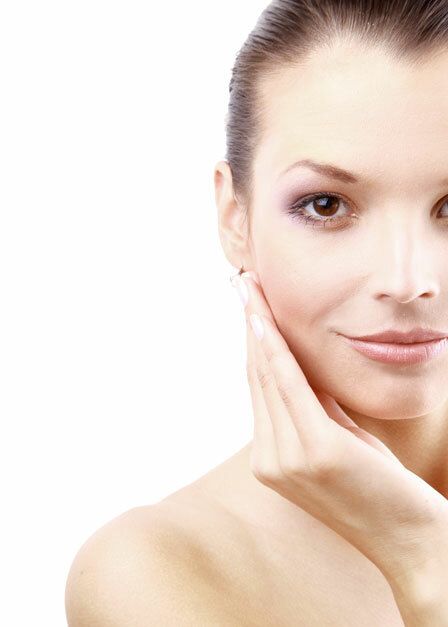 This Regenerating treatment includes a Professional Enzyme Peel as well as a Powder Mask. The Powder Mask is like a second skin - filled to burst with effective ingredients, relevant to your skin type. The Luxury Booster Skin Treatment includes a Relaxing Face & Neck Massage. This treatment will leave a lasting luminosity to all skin types.